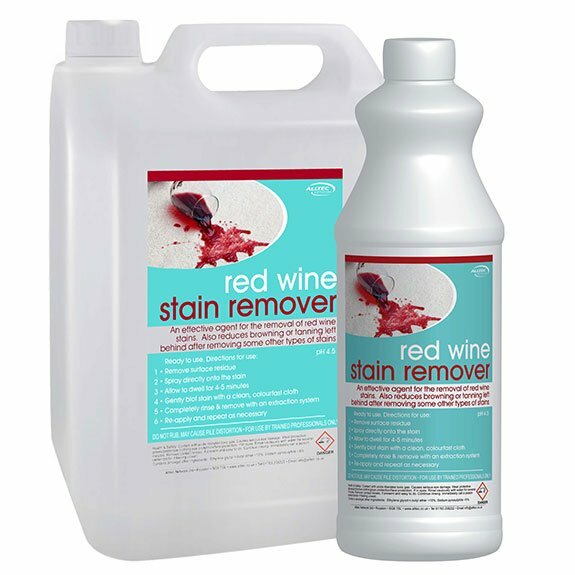 A special blend of agents designed to effectively remove red wine stains and other red food and drink stains. 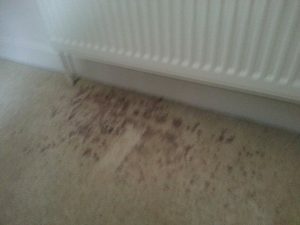 carpets after removing some other types of stain. pH 4.5. Ready to use. 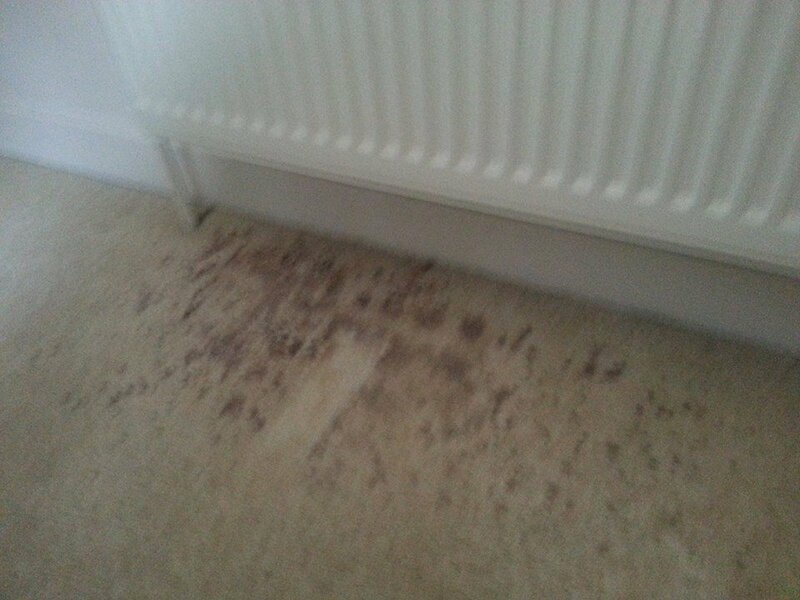 Here is a Before and After picture from TopMark Cleaning, Norwich, successfully removing a Red Wine Stain. Allow to work for 4-5 minutes. Gently blot stain with a clean, colour fast cloth. 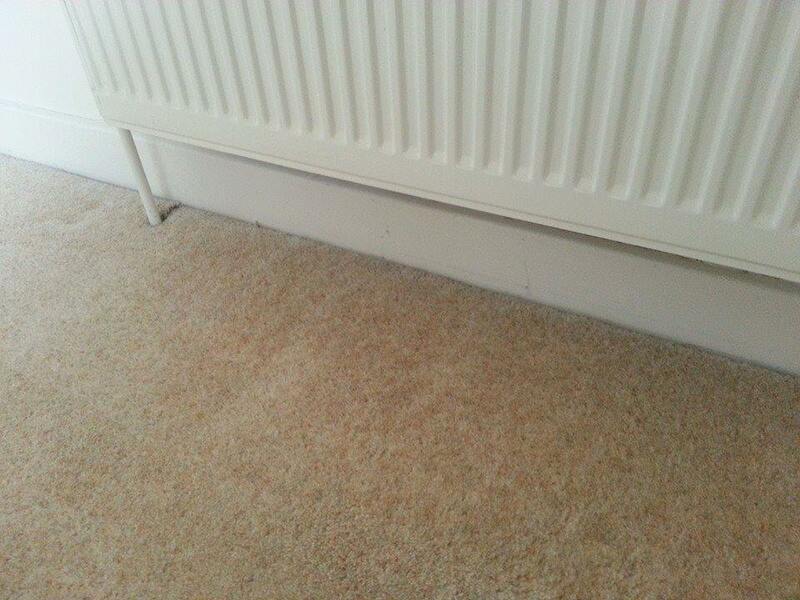 Another Before and After sent in from a customer. 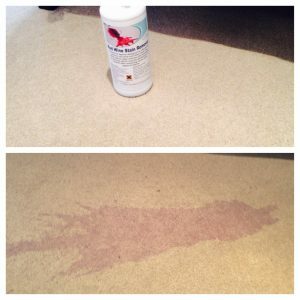 For the restoration of leather furniture after applying Leather Cleaner. 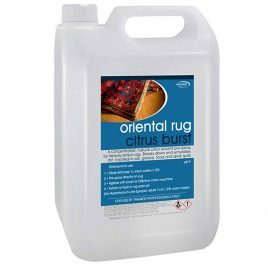 A powerful blend of natural citrus oils and stain digesters designed to safely cut through grime on Persian and Oriental rug fringes. 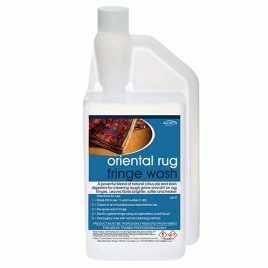 Oriental Rug Fringe Wash will leave the cotton fringes, brighter, softer and smelling citrus fresh. 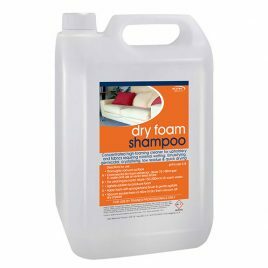 A natural citrus solvent to safely cut through dirt, grime and grease on a heavily soiled rug. concentrated Pre-Spray for use prior to hot water extraction cleaning. 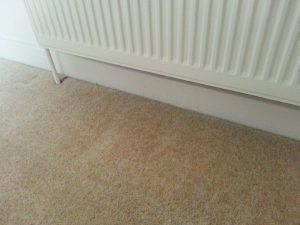 A de-greasing agent Pre-Spray to improve the cleaning performance of hot water extraction cleaning on heavily soiled rugs.